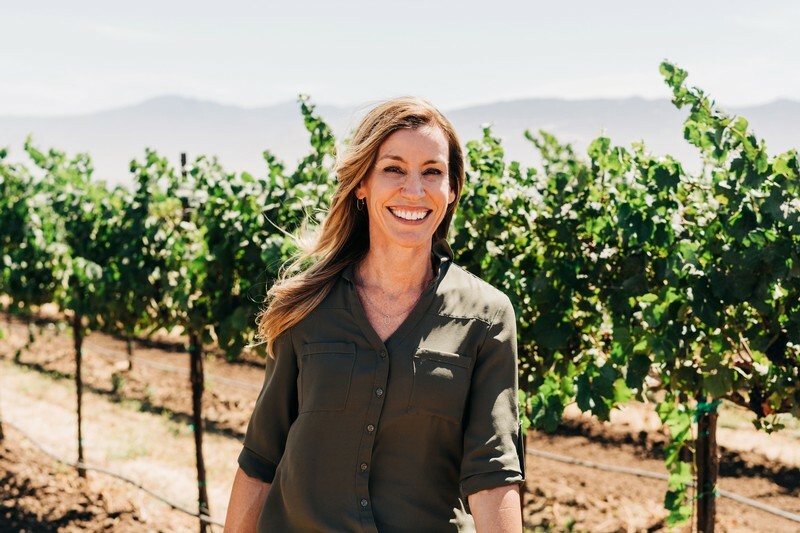 Our own Heidi Scheid was recognized in the October issue of Wine Business Monthly as a Top Industry Leader for her work in championing Monterey and growing the family business! Read more at Wine Business Monthly Online. Scheid Family Wines has been farming wine grapes in Monterey County since 1972 and today has 4,000 acres of sustainably certified vineyards and a large state-of-the-art winery in Salinas Valley. 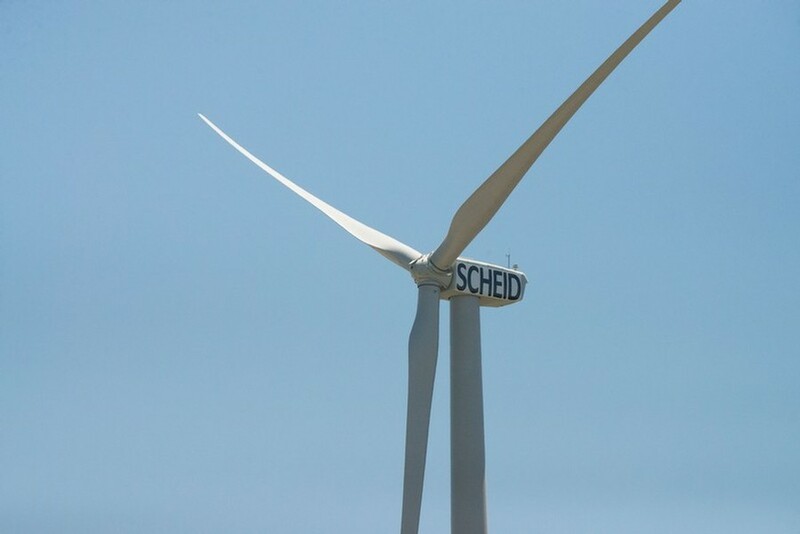 The wind turbine is the latest addition to Scheid's sustainability-practices program and may very well be the first project of its scale in the U.S. on a winery property. The wind turbine, a 1.85 megawatt GE model, generates enough electricity annually to off-set the draw of the 2 million case-capacity winery and bottling operation, with surplus electricity going back into the local power grid. "The Salinas Valley is a particularly well-suited environment for wind turbines," noted Chief Planning Officer, Tony Stephen. "Every afternoon, winds sweep down the valley from the Monterey Bay, averaging 13 mph." Similar to the famous mistral wind in the Rhône Valley in Southern France, the Salinas Valley winds result from a combination of unique geographical features - the underwater canyon in the Monterey Bay, the Santa Lucia and Gabilan mountain ranges, and the hot interior temperatures of the south of the valley. "The mountains on either side of the valley create a tunnel, and at the north end of the tunnel, you have cold water welling up from the underwater canyon and at the other end, you have the interior land, which can exceed temperatures of 110 degrees during the day. The difference in temperatures creates pressure that, when combined with the tunnel effect of the mountains, generates the Salinas Valley winds," explained Scheid Family Wines Chief Operating Officer, Kurt Gollnick. 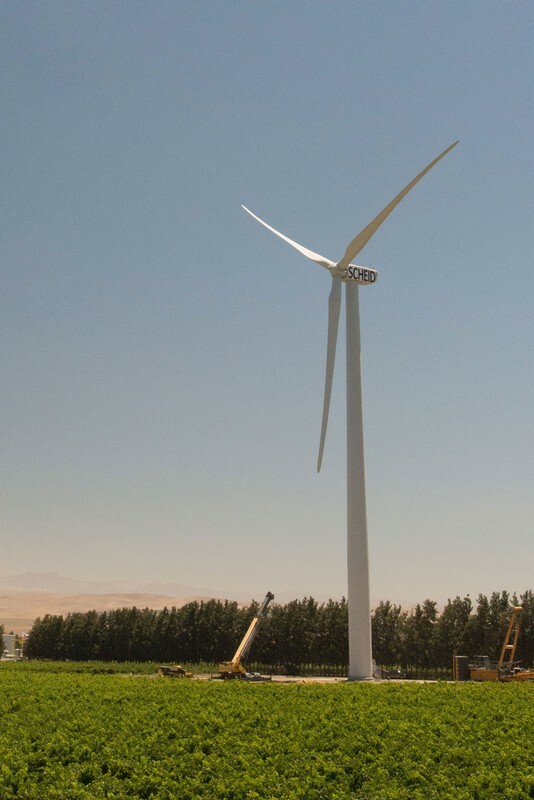 The wind turbine is the crowning achievement of four and a half years of planning and joins a number of other sustainability practices already in place at Scheid Family Wines. Read the full article online at Wines & Vines here. Scheid Family Wines has farmed wine grapes in Monterey County, California since 1972. 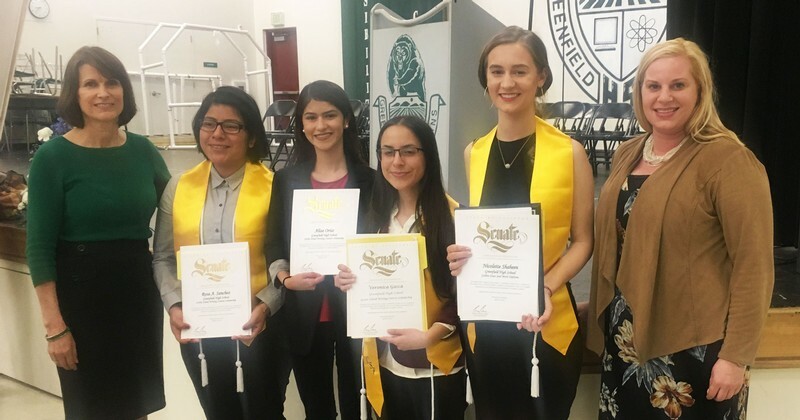 With 4,000 acres of sustainably-certified vineyards located along a 70-mile spread of the Salinas Valley and a large scale, state-of-the-art winery, Scheid Family Wines is fully-integrated to bring high quality estate grown wines to the marketplace. 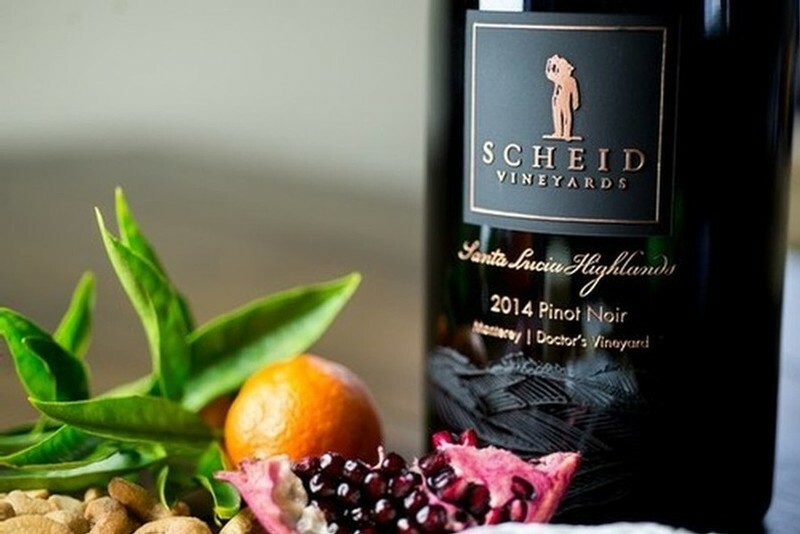 The Scheid Family Wines nationally-distributed portfolio includes Scheid Vineyards, District 7, Metz Road, VDR, Stokes’ Ghost, GIFFT, Ranch 32, and Ryder Estate.